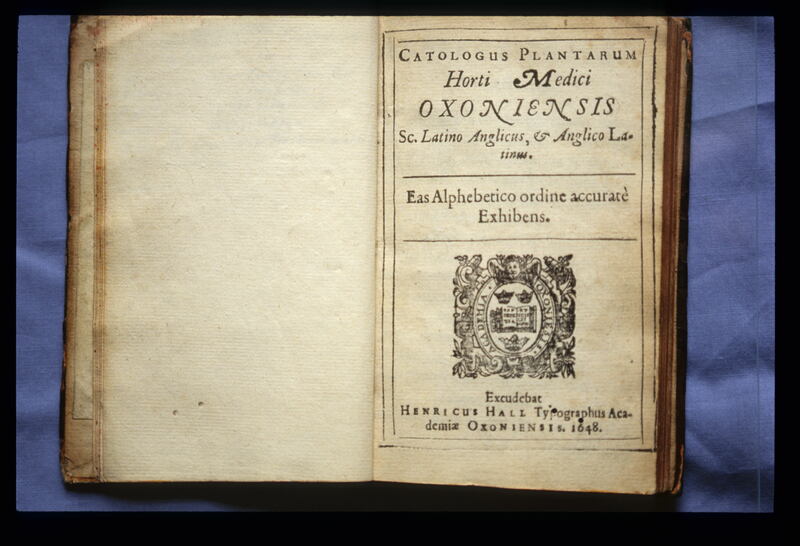 The Garden's first director, Jacob Bobart the Elder, in 1648 published a list of the approximately 1,400 plants in the garden, entitled 'Catologus plantarum Horti medici Oxoniensis' (catalogue of the plants in the Oxford medicinal garden). Several of the species featured in that document are now grown in the 1648 Collection, a border in the south-west corner of the Walled Garden. The Garden was founded in 1621 as a physic garden in which plants were grown for medicinal purposes. One such plant was the male fern (Dryopteris filix-mas), which has roots with anti-parasitic properties. However, not everything in the Garden at that time had medicinal properties. Buxus sempervirens, for example, was grown as hedges, along with other non-medicinal plants such as the English yew tree (Taxus baccata), which is the oldest original plant in the contemporary Garden, planted in 1645. In the 1600s as today, the garden grew a mixture of both native plants and plants from other countries. The most exciting and exotic plant grown in 1648 that is grown in this border today is the Virginian spidewort (Tradescantia virginiana). This plant was sent from America to John Tradescant, a gardener and collector of amazing plants. 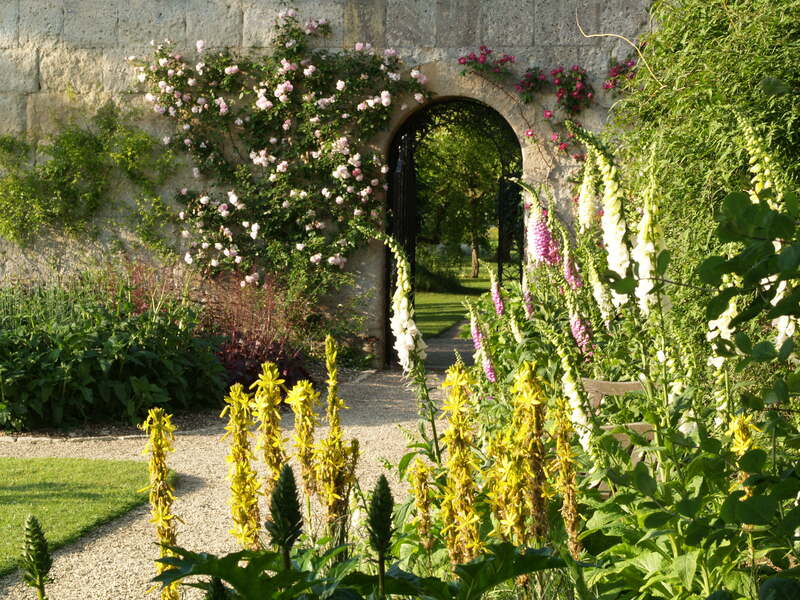 Want more information about the Walled Garden?